15 Ways To Get Your Kids To Eat Better - I Am Proud Of My Kids! As we all know, kids can be picky eaters. A well-balanced meal is important to ensure that they get all the nutrients and minerals that they need for proper growth and development. For parents who are clueless on how to deal with picky eaters, the article entitled “15 Ways to Get Your Kids to Eat Better” is for you. 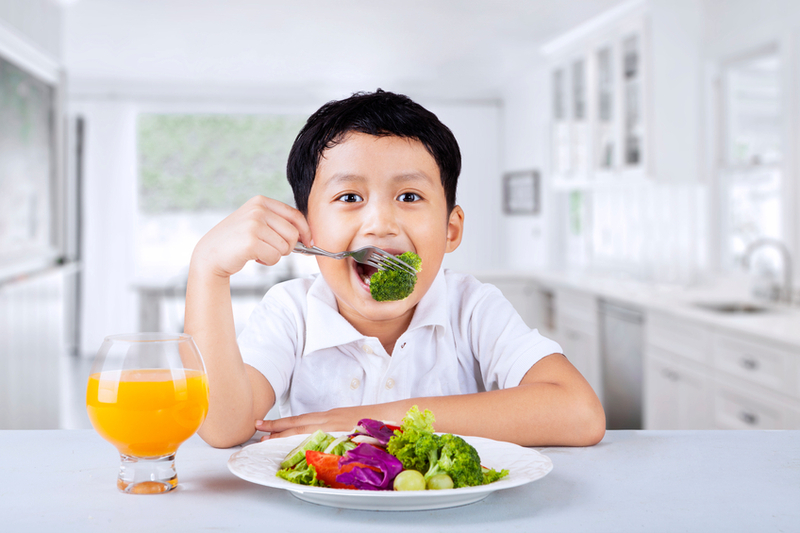 This informative article lists 15 easy to follow tips from an expert nutritionist that will help you combat your child’s picky eating habit. By the end of the article, you will know what to do next time you are faced with the same problem. Be the first to comment on "15 Ways To Get Your Kids To Eat Better"